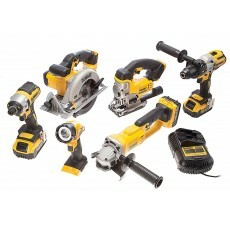 Six pack tool kits are perfect for those individuals looking to replace all their cordless power tools or who are looking to get a range of tools for the first time. 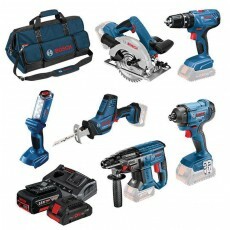 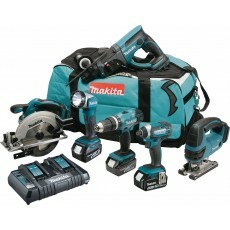 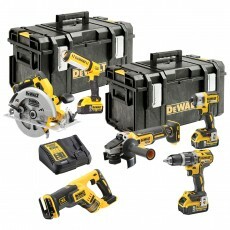 They include the most popular combinations of cordless power tools from premium power tool brands, which provide great coverage for a range of jobs. 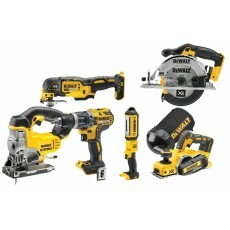 These kits all share the same batteries making switching machines and charging easier.